TUESDAY 23rd JANUARY 2018: A new survey of 2,000 parents and 2,000 children by O2 has revealed the future is tech. Nearly half (49%) of children polled want to pursue a career in the tech industries, with vlogger topping the list of dream careers (30%), followed by animator (15%), software developer (14%), web designer (12%) and coder (12%). And over three quarters (77%) of those surveyed believe that digital skills will be vital to their future career success. The news comes as leading economists predict that 44% of traditional jobs in the UK economy today could feasibly be automated by the time today’s pupils enter the world of work¹. Building parents’ confidence to explore the online world with their children is an important step forward in nurturing their digital skills and preparing them for the career roles of the future. 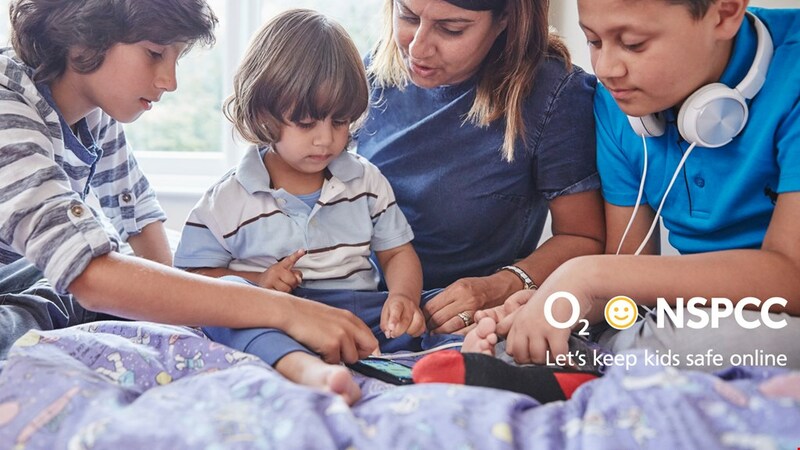 In order to help parents safely explore the digital world with their children, O2 is working in partnership with the NSPCC to provide a series of free online safety tools and resources. 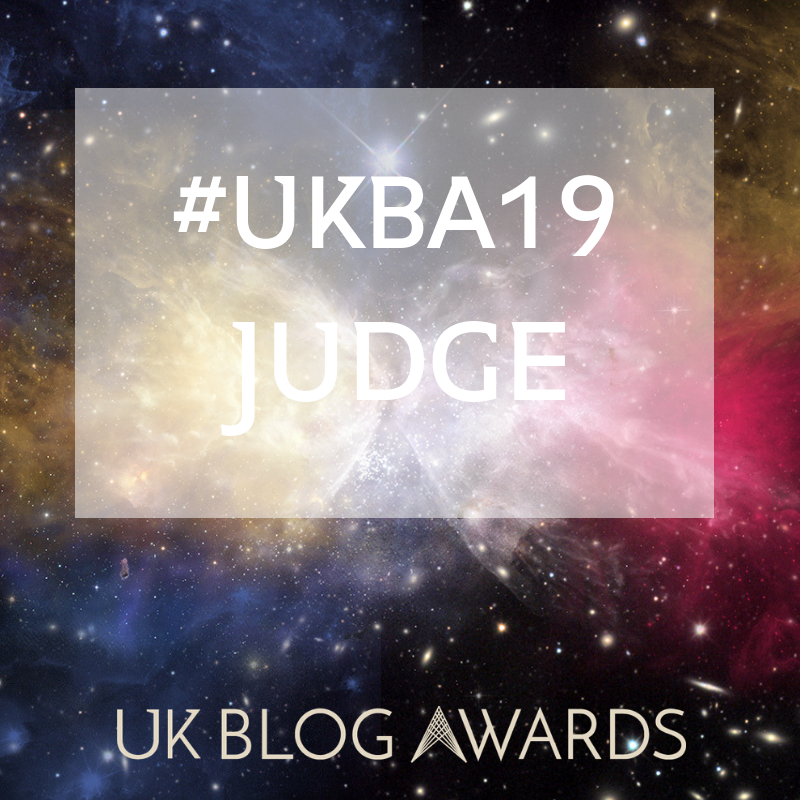 So far, they’ve helped over 25,000 parents get to grips with their child’s digital world, running workshops in primary schools across the UK. Parents can also access personalised advice and support about the digital world via the free O2 NSPCC Helpline, open 7 days a week (0808 800 5002), alongside face to face advice from O2 Gurus in over 450 stores nationwide, available to both O2 and non-O2 customers. More free resources are available on the O2 NSPCC Hub https://www.o2.co.uk/help/nspcc, where parents can sign up to receive the Icebreaker email series with valuable online safety advice and top tips direct to parents’ inboxes. 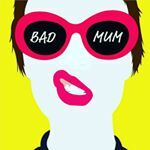 Talk: Chat to your child about their online world, just as you’d ask about their day at school. Explore: Explore and understand the apps, games and sites your child uses and get to know your child’s online world better. Agree: Set out the family rules to live well online. Discuss and agree ground rules and make sure you’re a good role model. Manage: Make the technology work for you. Adapt privacy settings and use parental controls where necessary. Telefónica UK Limited is a leading digital communications company owned by Telefónica S.A. O2 is the commercial brand of Telefónica UK Limited and is the mobile network operator with the highest customer satisfaction in the UK according to Ofcom and The Institute of Customer Service. 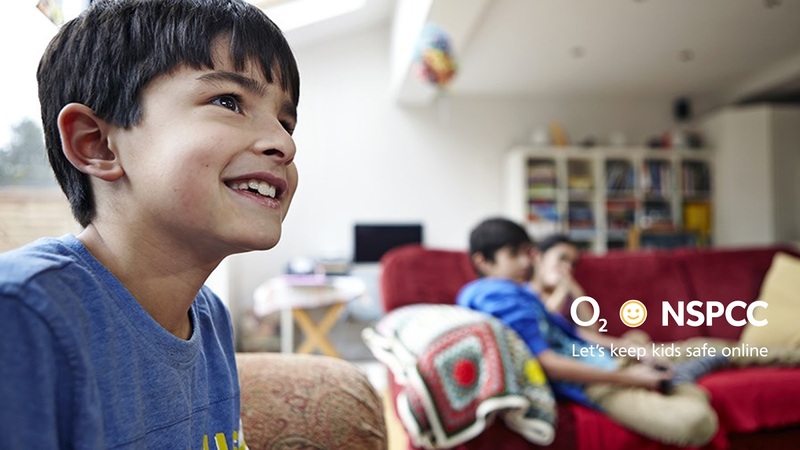 With over 25 million customers, O2 runs 2G, 3G and 4G networks across the UK, as well as operating its nationwide O2 Wifi service. O2 has over 450 retail stores and sponsors The O2, O2 Academy venues and England Rugby. Read more about O2 at o2.co.uk/news. Our Childline service provides a safe, confidential place for children with no one else to turn to, whatever their worry, whenever they need help. Children can contact Childline 24 hours a day, 365 days a year on 0800 1111 or by visiting www.childline.org.uk.